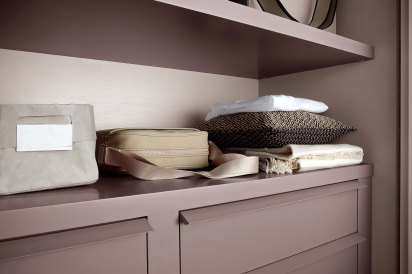 Rather than offer a limited range of Interiors, Lawrence Walsh specialises in offering our clients the option of choice. 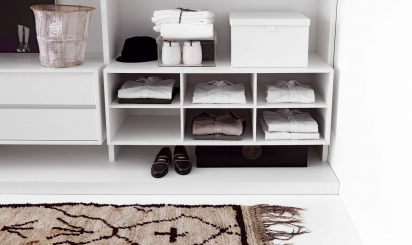 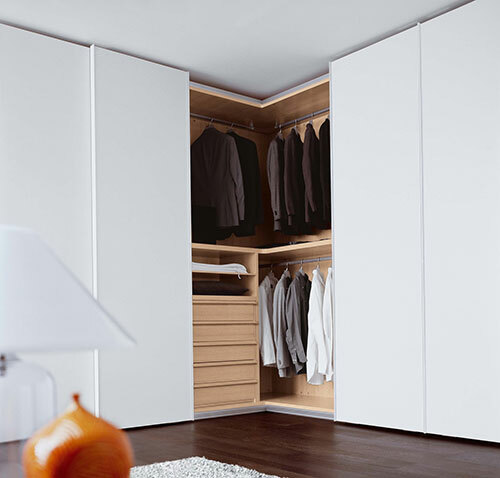 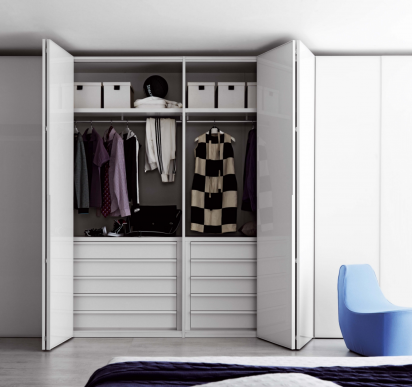 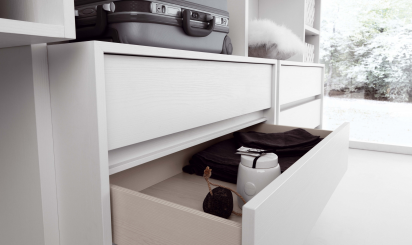 Our Modern collection houses fantastic storage solutions to make room to organise any item of clothing however large or small. 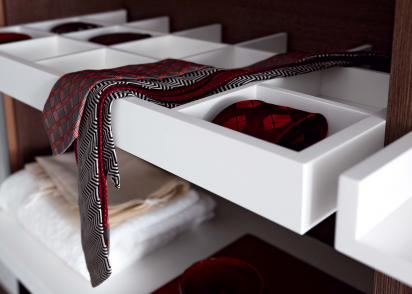 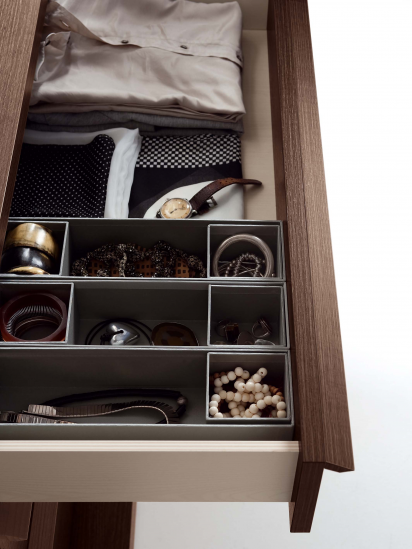 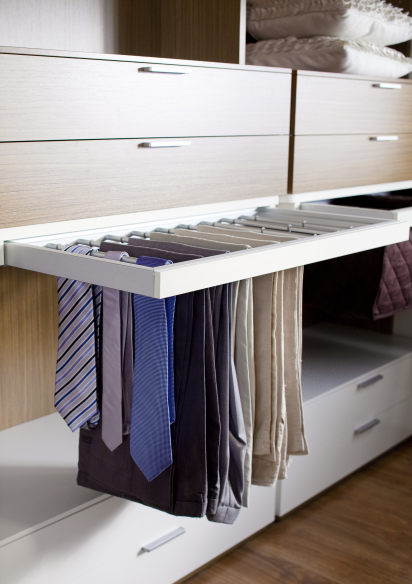 Our handy accessories also are designed to meet all day-to-day needs, adding to the functional aspect of the wardrobe making life that little bit easier.